Windsor is a suburb that has it all, on offer are gorgeous city views, lush peaceful parks, vibrant dining and easily accessible to Brisbane CBD. This is a must-see for anyone looking to live in Brisbane. With a real sense of community and friendly neighbours, people are moving here for the lifestyle and knowledge that generations of families have called this their “perfect place”. Situated only 5km from the city, Windsor continues to benefit from the ongoing growth that Brisbane’s transformation has created. Windsor is steeped in local history going back over 150 years. As such, the suburb has many heritage listings to preserve its past. Bess Street Brick Cottages date back to the 1880s, and serve as one of the only remaining examples of their period design. 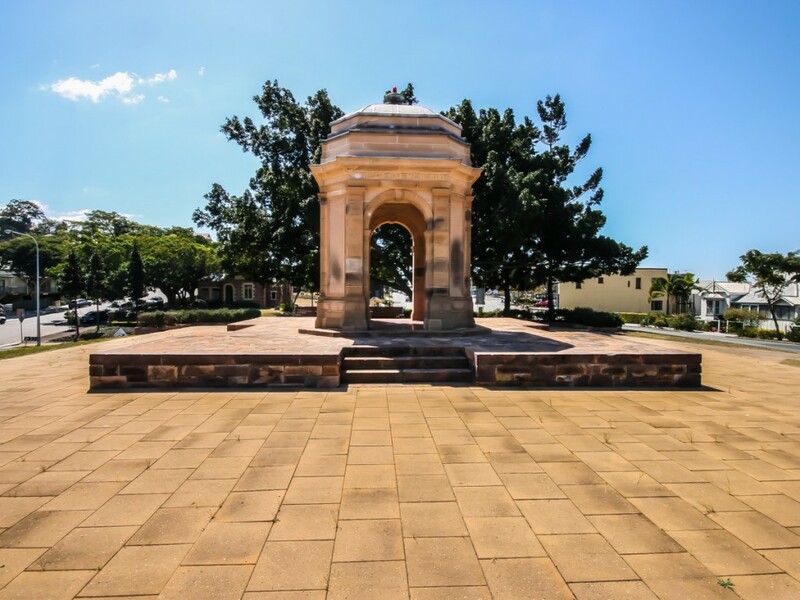 Windsor War Memorial Park features a cenotaph, erected in 1925 to honour the memories of Windsor men who lost their lives in World War I.The state school opened in 1865 and has continued to provide quality education to the children of Brisbane’s inner north. The area ( not yet named ) was governed by Ithaca council until it severed itself in 1887 and was named Windsor after Windsor Castle referencing the golden jubilee of Queen Victoria’s reign. Windsor’s population features a healthy mix of ages across all spectrums and diverse backgrounds. Windsor’s all-ages appeal is evident in the variety of activities available to residents. Almost a dozen parks are available, several along the banks of scenic Enoggera Creek. These parks have bikeways, barbecues, picnic areas, playgrounds and sporting facilities to ensure everyone has a wonderful time in the fresh air. Downey Park hosts markets each Sunday morning, as well. Windsor is home to some of the best restaurants in Brisbane. For Italian, locals recommend Va Bene for its gnocchi, prawns and fantastic service. Mon’s Thai Rarnaharn offers a great variety of fresh Thai food in an alfresco setting. 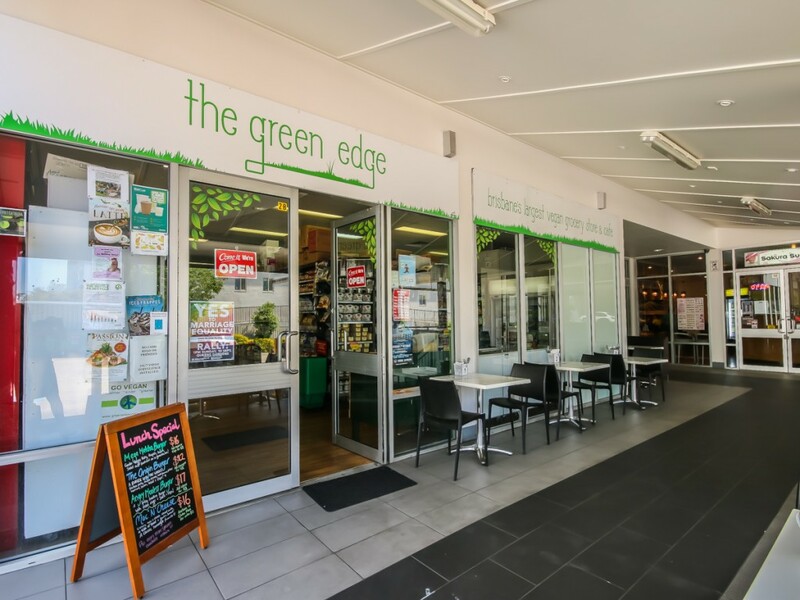 And for the health-conscious or diet-restricted, The Green Edge Cafe has delicious, healthy food to please everyone, as well as an attached grocery store. Thanks to the area’s stunning scenery and proximity to the city, houses for sale in Windsor are in high demand. Buying here you will find excellent value for money, considering the comfort and convenience of the area. Though one of Brisbane’s oldest suburbs, Windsor is also a hub of innovation and development. This is reflected in the many and varied housing styles across the area. 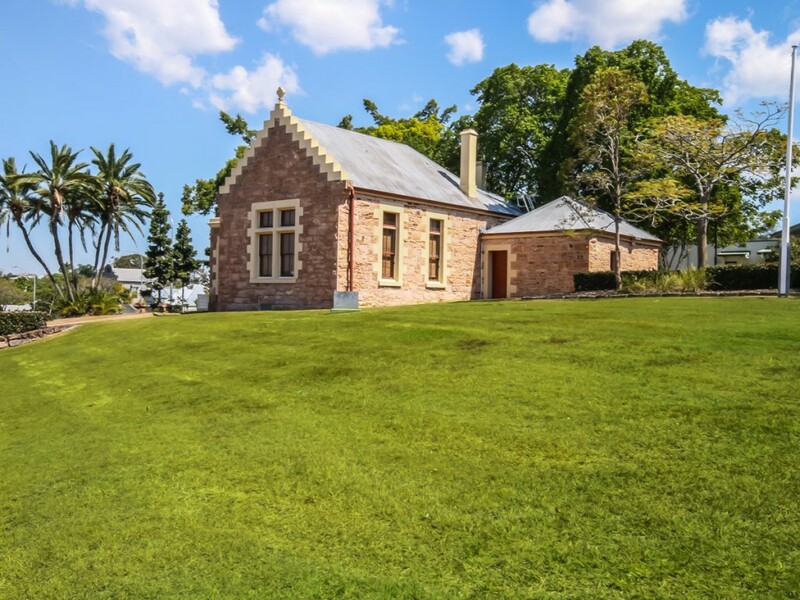 Queenslanders and renovated workers’ cottages blend well with the heritage-listed buildings, while newer houses catch the eye with their tastefully modern designs. To find out more about Windsor real estate, feel free to browse our listings. Please contact us if you have any questions about a property.